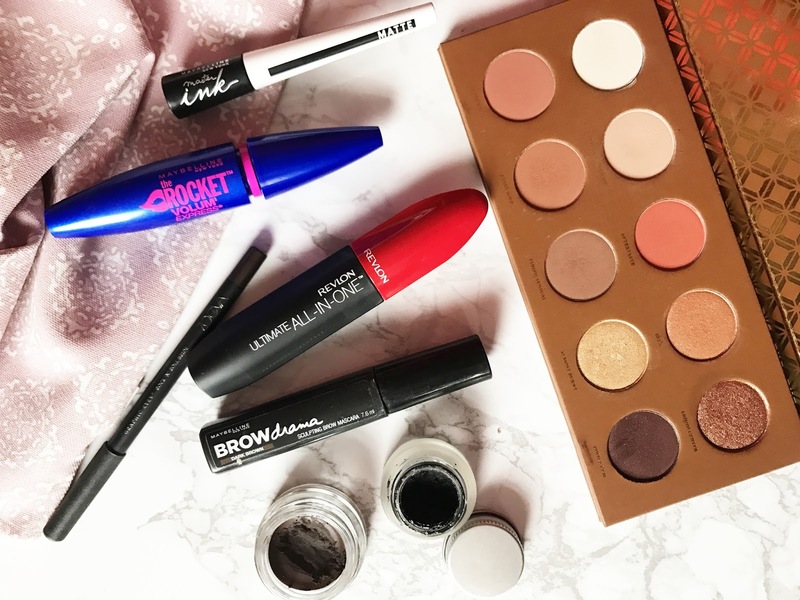 Following on from my previous post, What's in my Holiday Makeup Bag - Face, this weeks post is all about the eyes. If I'm going to put any kind of makeup on, it will more than likely be for my eyes. This was probably the most easiest category for me to pack. 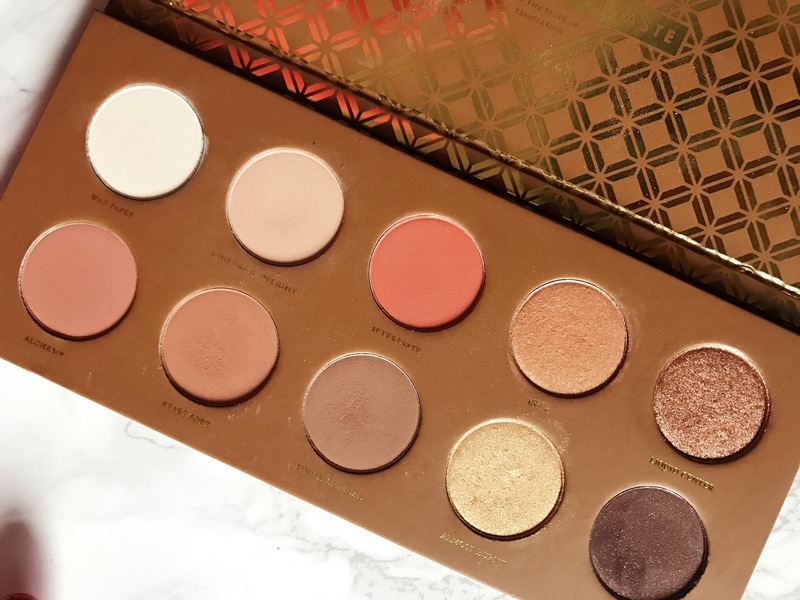 Are you sick of me talking about this palette yet? Probably. But the palette has all my essential shades and they are good quality shadows too! I find that I can do multiple day time looks as well as more dramatic evening looks without needing another palette. Plus this palette is really easy to travel with as it's light and compact and comes in cardboard packaging that wont break in transit. For a full review and swatches, check out this post. Finding an eyeliner that is pigmented but creamy is not easy to come across. But this eyeliner ticks all the right boxes. I love how you don't need to keep reapplying for the colour to show up. The colour that I have is in Rock 'n' Roll Bride which is a gorgeous deep brown with purple reflects in it. It looks stunning on brown eyes and I find it makes such a big difference to my makeup. I'm not the best to test long wearing eyeliners because my eyes are always watering, but I find it lasts longer than most other pencil eyeliners. (Swatches here). 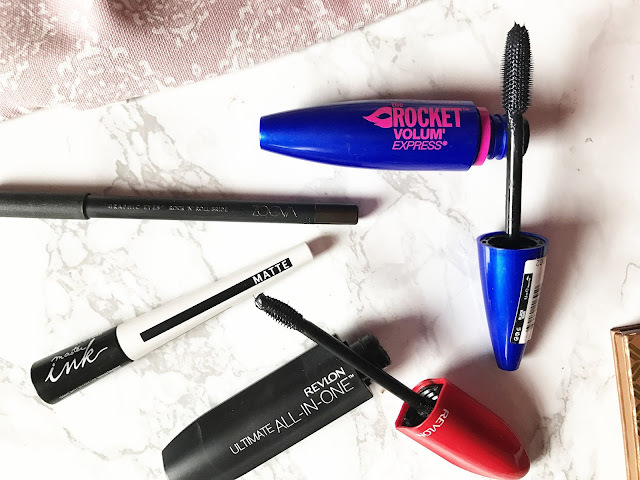 I tend to use two mascaras anyway because I like thick, fluttery lashes and one is just never enough. I've fallen back in love with Maybelline Rocket Mascara which used to be my cult favourite back in the day. It really separates your lashes while adding volume. 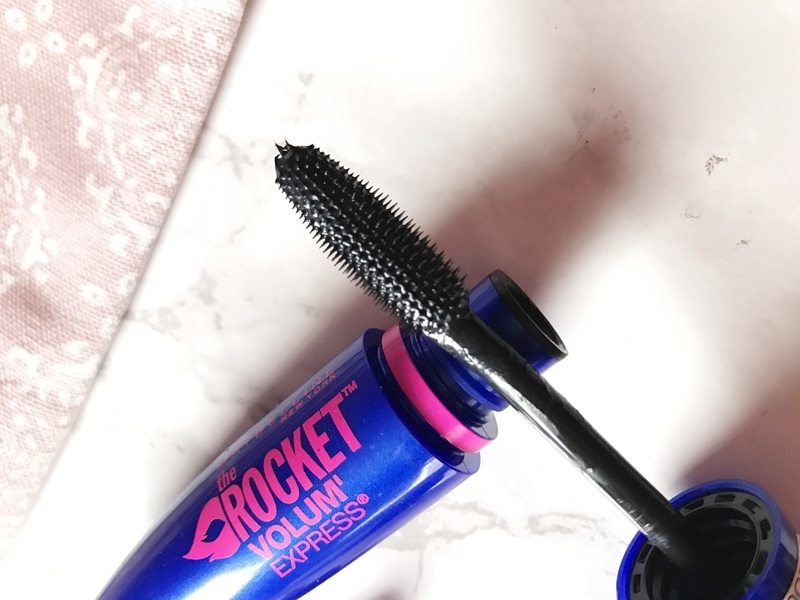 I usually top this up with Revlon All In One Mascara which has an extremely small wand and is good for getting your smaller lashes in the inner and outer corner, as well as your bottom lashes. 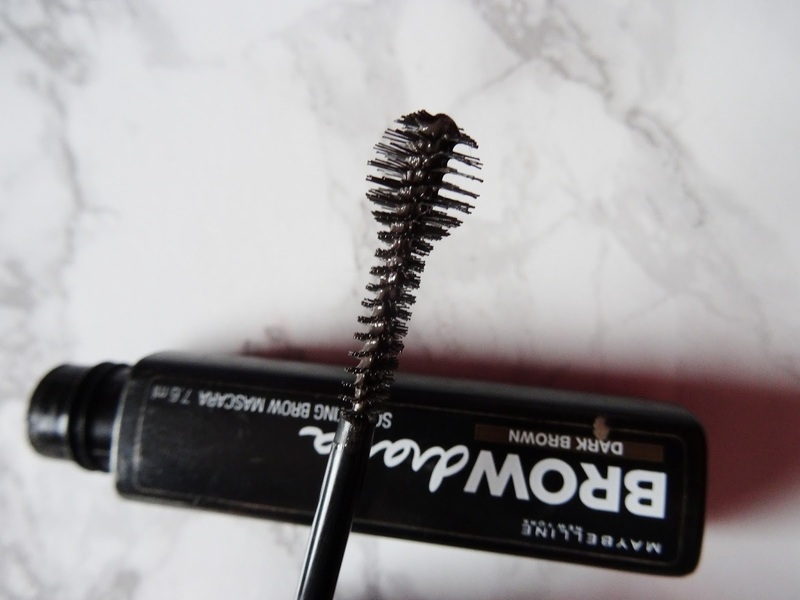 This mascara combination is my new favourite for sure! I actually didn't end up using this because I was super lazy, but I always like the option for a winged liner. This liquid eyeliner is by far the best I've used as it's really black, lasts all day and is easy to apply. What more could you want?! There's not a time where I apply makeup and don't apply the Maybelline's eye studio to line my upper lash line. I find that it completes a look whether it's a simple or full-glam look. It gives the appearance of fuller, darker lashes and makes everything look seamless. It's easy to use and it lasts all day! There was a point where my brows were the last thing I would think about on holidays as I naturally have quite full, thick brows. 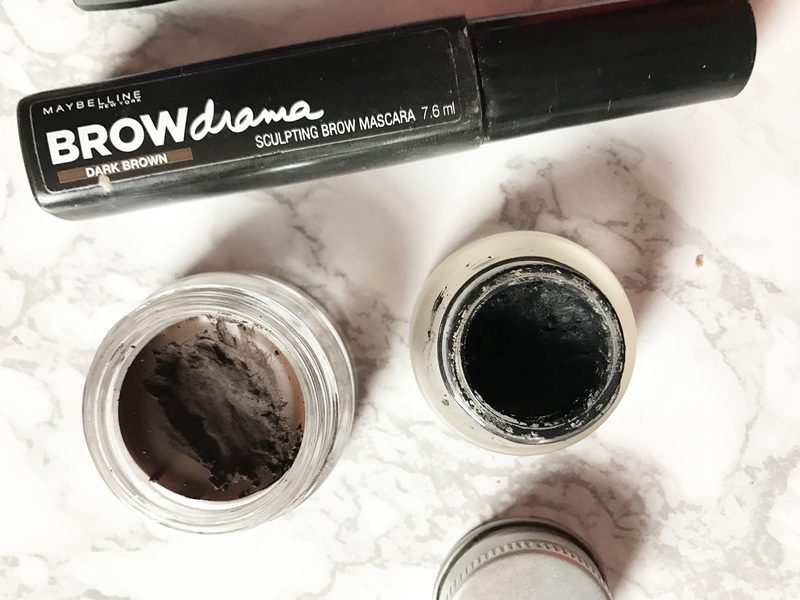 But I love the look of dark, bold brows and so I had to bring my trusty Freedom Pomade in Chocolate and I would sometimes set this in with Maybelline Brow Drama to make them last throughout the day. This combination is good when you're in the water too. Of course they're not completely waterproof, but they definitely last longer than a powder! Next week I'll be sharing all the lip products in my makeup bag!